Situated in a prestigious residential area the hotel enjoys a peaceful setting in beautiful landscaped gardens. The Lynnhurst Hotel offers relaxed, contemporary accommodation and an extraordinary wedding venue. The hotel retains many of its original features including spectacular stained glass windows and traditional Scottish architecture which is beautifully highlighted as you approach the hotel.  Whether you are joining us for business, dinning, our highly entertaining Tribute Nights or allowing us to be part of your perfect Wedding Day, our exceptional Events Team will ensure that your experience is seamless. 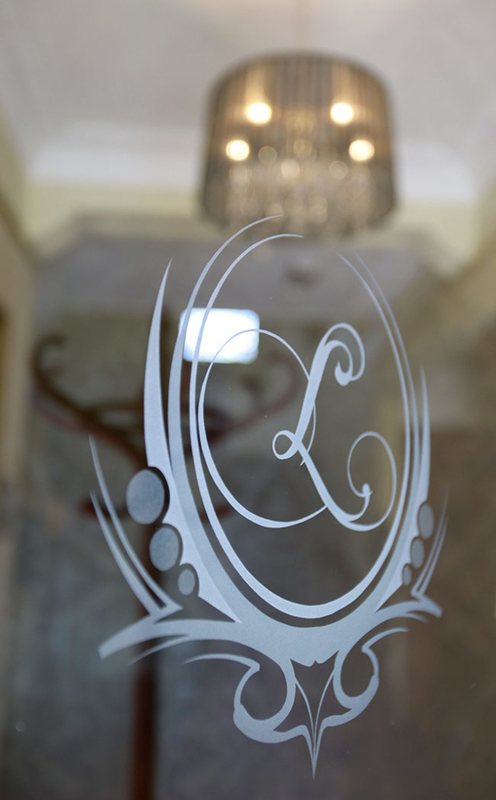 We look forward to welcoming you to The Lynnhurst Hotel. 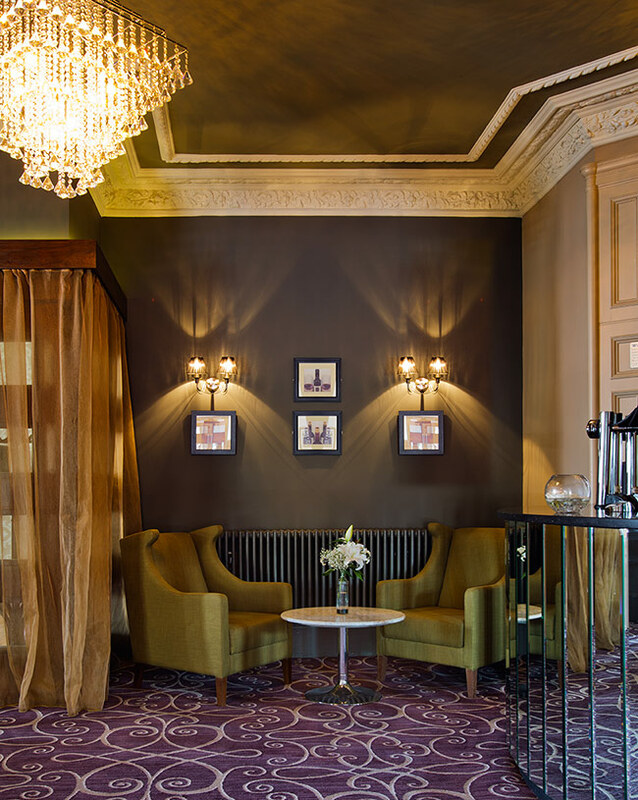 Perfectly located for Glasgow International Airport, The Lynnhurst Hotel is the ideal base for visiting Glasgow City Centre, the beautiful scenery of Loch Lomond and The Trossachs, and the hotel is ideally located to take advantage of the spectacular Ayrshire golf courses. The hotel is easily accessible by major road and rail networks with ample parking. Our luxurious collection of bedrooms ensures that guests enjoy the finest comfort and the ultimate in relaxation. Every guest room has been designed and finished to the highest standard and offers inspired facilities. 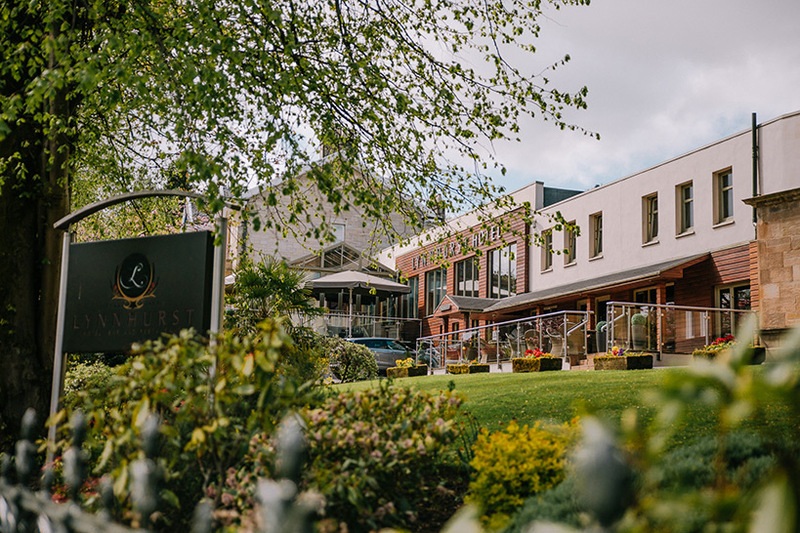 Guests staying at the Lynnhurst Hotel are invited to use our Spa & Leisure facility at our sister property the Bowfield Hotel & Country Club only 3.8miles south.